Two hundred years ago, the Great Plains was a wild place brimming with such classic North American mammals as bison, pronghorn, gray wolves, coyotes, wild horses and grizzly bears. These animals were unable to survive the 19th-century onslaught of human predation, the market economy, and hostile federal and local policies. 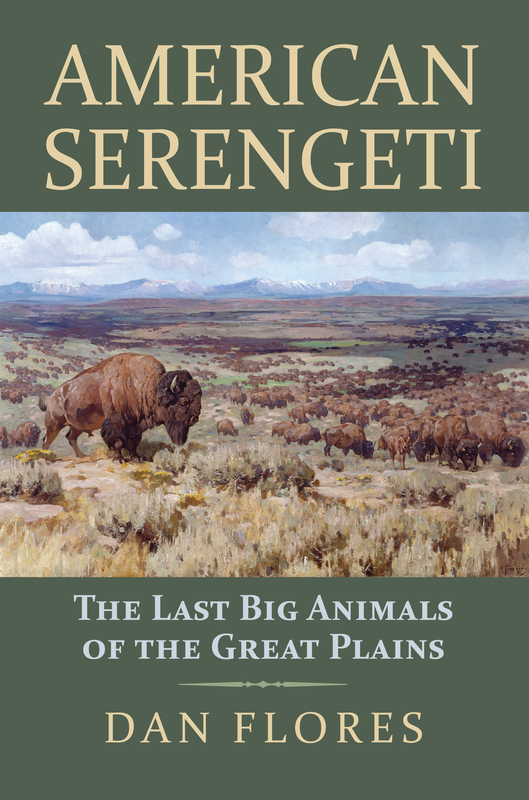 Author Dan Flores chronicles what happened to each of these iconic species in "American Serengeti: The Last Big Animals of the Great Plains" (University Press of Kansas), the winner of the 2017 Stubbendieck Great Plains Distinguished Book Prize. The award celebrates the most outstanding scholarship about the Great Plains during the past year. The winner of the $10,000 cash prize will be invited to the University of Nebraska-Lincoln to present a lecture on the book's topic. First-edition, full-length, nonfiction books copyrighted in 2016 were eligible for the award. Nominations were made by publishers or authors. "I want to thank the Center for Great Plains Studies for rewarding serious literature about the Plains region of the West, as well as the Stubbendieck Prize judges for seeing the merit in a book about a Great Plains world that, largely, no longer exists," Flores said. "'American Serengeti' envisions a future where we do the right thing and restore at least a piece of the Great Plains to its former glory as one of the great wildlife spectacles of the world," he said. "It's a 21st-century cause worthy of the history of this place." 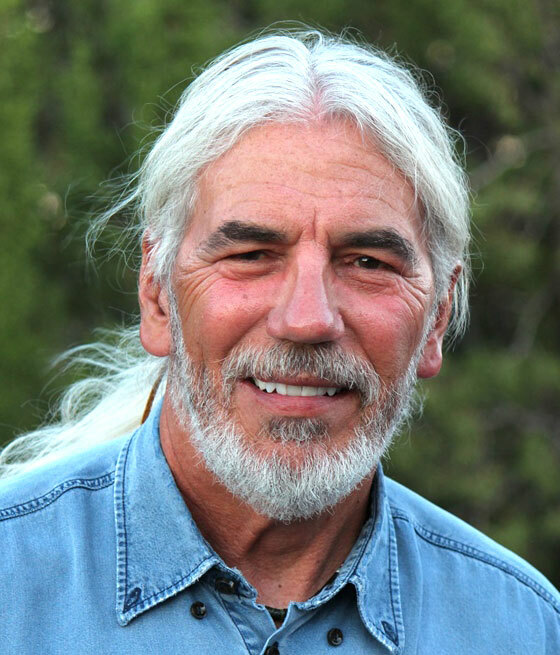 Flores is a writer and historian who specializes in environmental and cultural history of the American West. Before his retirement, Flores held the A.B. Hammond Chair in Western History at the University of Montana. He is also the author of "Coyote America," winner of the Sigurd F. Olson Nature Writing Award. For more information about the award or the Center for Great Plains Studies, click here.